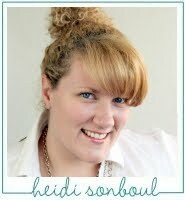 Heidi Sonboul: I Love Card Makers! 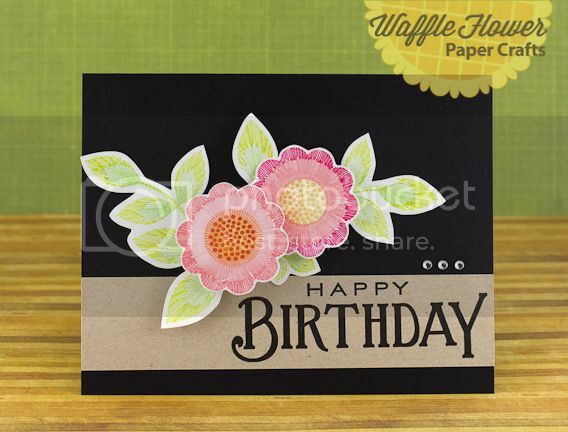 I LOVE CARD MAKERS and have for years! Why am I not a card maker? I guess it's because I would never give away a card I spent "4 hours" making (haha). I've made cards in the past and I treated them like layouts. I took forever stamping and paper piecing them. I've even thought "What if I send this to someone and they throw it away"???! Which leads me to NOT sending them. Anyway, I have some amazing friends that make fab-o cards. 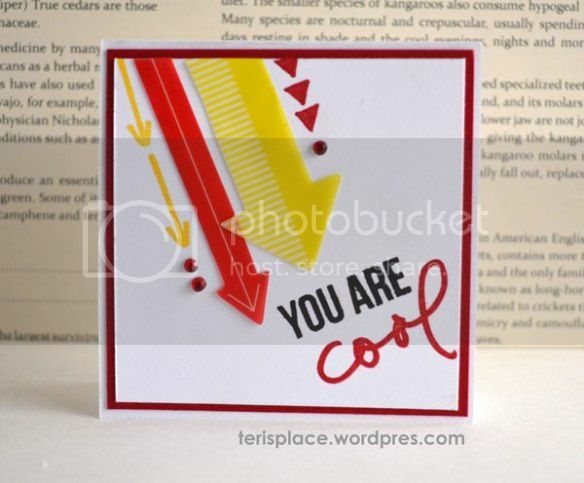 I LOVE their work and they always make me want to create cards, but I'll never be as cool as they are. 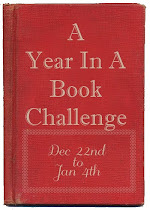 I visit their blogs daily and today I've decided to post about them. They are in random order, because I could never say who is my favorite out of these 5. It would be too hard. If you have ever met Teri, you would LOVE HER! Every time I talk to her I feel like I just won the prom queen title. Her words are so kind, friendly, and uplifting. To top her wonderful friendship off, she is a card genius! She is always coming up with cool new ideas AND she is now making her own stamps. I'm so proud of her! Her cards are are so modern and cute, which I think is a fresh combo. I've been stalking her blog for years and for the first time, I met her in person at CHA. She is so BEAUTIFUL, graceful, sweet, and it shows in her work. Her stamping is out of this world and so creative. 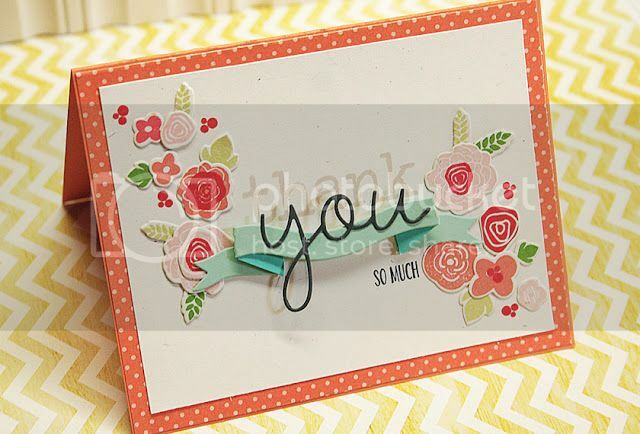 Every time I look at her cards I think "What a CUTE idea" or "I would have never thought to stamp it that way"! This girl is GOOD! Oh Nina Yang! Oh Nina Yang! She is an outstanding human being! I roomed with this girl at CHA and she taught me so much about life and peace. Her inner spirit is one of the most beautiful one's I've ever come across. Plus her cards.... umm... are SO GORGEOUS!!! When I found out that Nina is NEW to the card world, I couldn't believe it! She is so darn talented and she doesn't even know it. 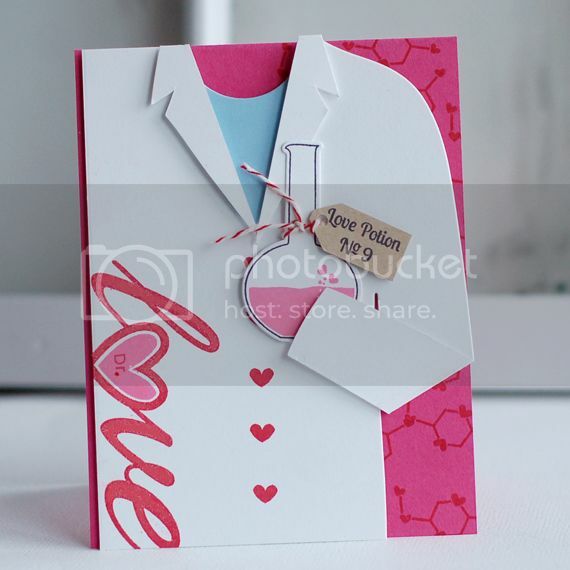 I LOVE HER WORK and she LOVES making cards. Her style is so playful and bright...just the way I LOVE IT! Now let's get to her cards. Her cards are so whimsical and magical. Her coloring...perfection, and her stamping... darling. 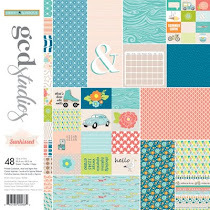 I totally have a card crush on this girl and if I made cards, I would want to make them just like her! I have NEVER seen her make an ugly card. EVER! OH man do I love her work! It's always so warm and pretty. Perfectly placed and colored. Her cards are just as lovely as she is and I LOVE how she always stages her work. So smart and well thought out. I adore her fussy cutting and layers. AGAIN SO SMART. 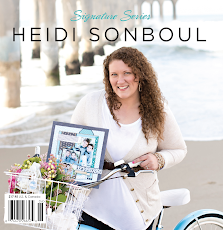 She is so talented and if I was a card editor, I would put her on the cover all the time! I think she is that good! So there they are... my top 5 card makers. Do you have a favorite? 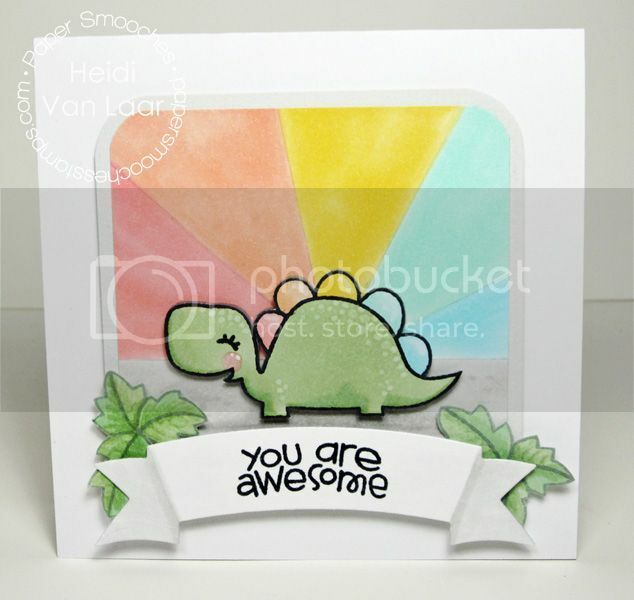 Those are all awesome card makers - another one of my favorites is Danni Reid! 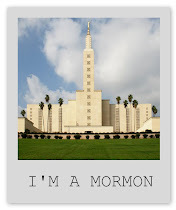 Btw, just noticed the change to the blog design, love it! So fresh and fun! Oh sweet friend, you made my day!! Your favorites are all in my List too :-) I like damasklove.com and paulinespapier.de (Germany) as well. You are my favorite. Thanks for bringing your sunshine to my day! You always do. I have the same reasons for not making cards ... I would be heartbroken if someone tossed it in the trash after I'd spent HOURS putting it together!